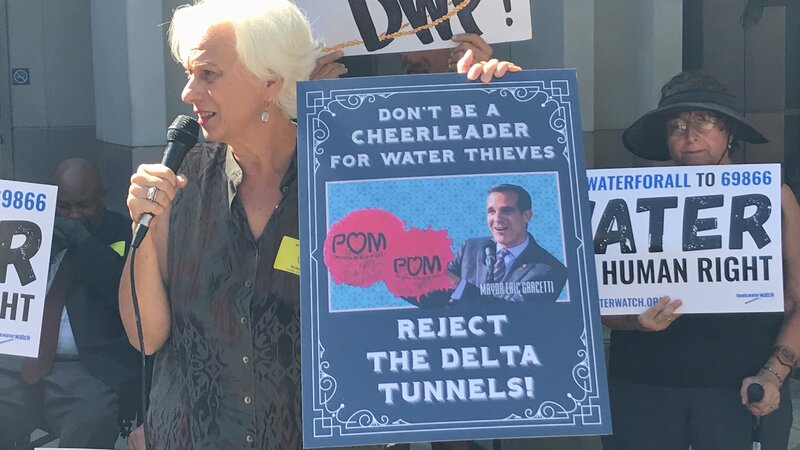 Santa Monica, CA -- The LADWP’s pledge to give customers a bill of rights is a step forward, but the LADWP remains in need of a major bureaucratic overhaul, Consumer Watchdog said today. 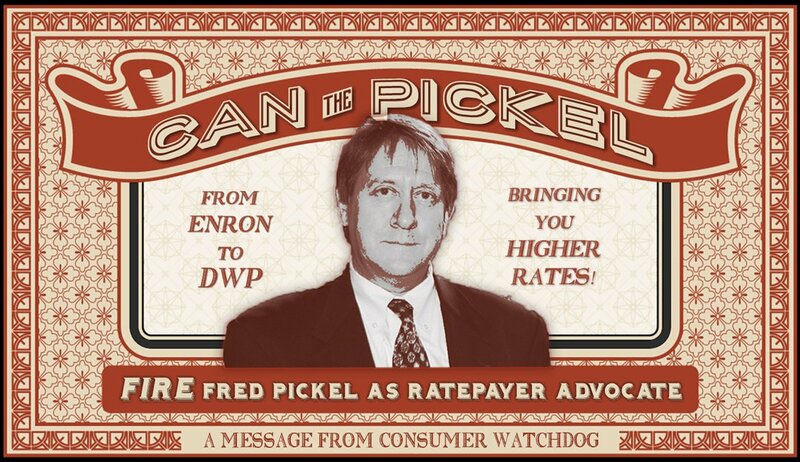 Santa Monica, CA -- Consumer Watchdog wrote Mayor Eric Garcetti today that last-minute revisions to a DWP ratepayer overbilling settlement now boost attorneys’ fees 46 percent to $19 million from $13 million, but shortchange ratepayers who should be paid interest on refunds owed them for three years. 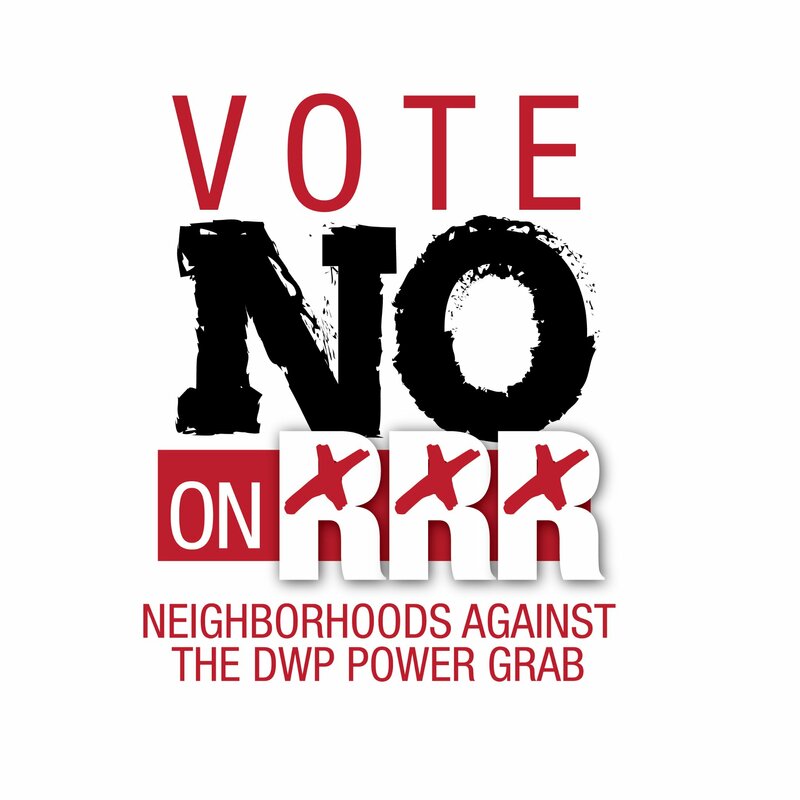 Santa Monica, CA — Angelenos who voted down Measure RRR delivered the message to the largest municipal utility in the country that they will not stand for the dysfunctional Department of Water & Power policing itself, Consumer Watchdog said today.